The opening match saw the host team, Winterthur, take on the Basel Dragons. 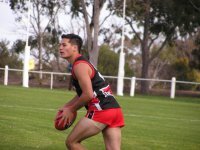 The Lions were too good across the match, showing their experience to record a strong 55-point victory. The second game was an upset, especially given the Lions’ dominance in the opener. The Geneva Jets downed the Lions by 10 points to set up a dream final game – if the Jets could down the Dragons, they would take out their maiden tournament. In a close game, the Geneva Jets did defeat the Basel Dragons in the final match, but not without a solid performance from the Dragons. The Jets hung on to win by just seven points to become the first Swiss champion team. 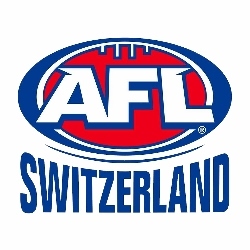 What was most impressive from the outside looking in was the enormous footwork put in by the AFL Switzerland body to reach out across the country and develop three competitive teams so quickly. 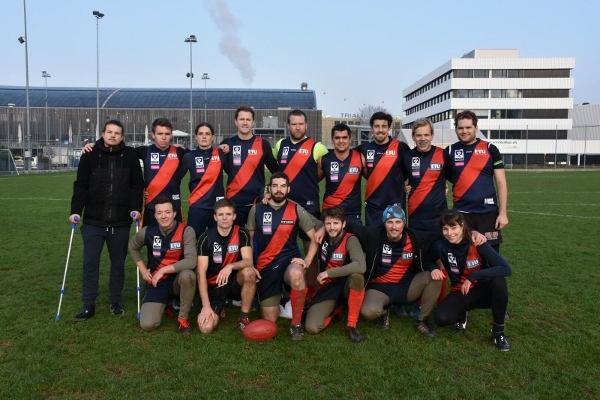 Geneva may have won the tournament, but Australian football was probably the biggest winner. With three clubs now established, and the potential to tap into other Swiss markets such as Zurich, Lausanne, Bern or Lucerne, the tournament is the perfect proof that the game can be embraced and developed relatively quickly. The proximity of the Swiss teams to clubs and leagues across Italy, Germany, Austria and France also holds great potential for future matches or small tournaments a cross borders. The next step is to get more games. Winterthur is reasonably close to Stuttgart's Tubingen. Basel is close to Freiburg and reasonably close to Strasbourg. Geneva is just across the border to Lyon.There is an opportunity in that geography for the CNFA , AFLG or AFLSw. It's a pity Winterthur don't play out of neighbouring Lichtenstein.